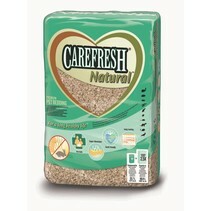 Carefresh Confetti 50 liters for rodents! 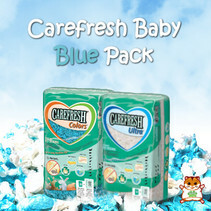 Carefresh Confetti 50L is a colorful and trendy ground cover made from cellulose fibers from organic cultivation. Carefresh absorbs 2.5 times more than usual soil cover. Carefresh is dust-free and therefore healthy for the airways. 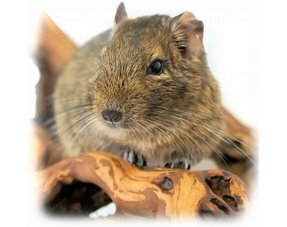 With this special ground cover from Carefresh you bring color into the life of your rodent! 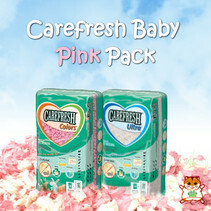 Because Carefresh Confetti has a cheerful colored appearance in addition to its high functionality. 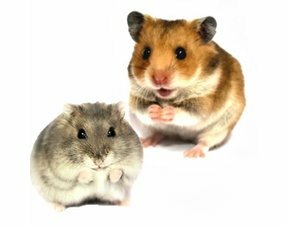 This way the stay of your rodent quickly becomes a colorful eye-catcher! 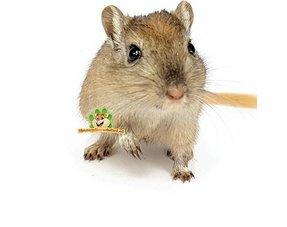 The cellulose fibers used for Carefresh Confetti are very soft and give your rodent an extremely warm feeling in its stay and nest. A colorful background can also positively influence the mood. The dyes used are all approved for the EU and absolutely safe for health. The Carefresh Confetti floor covering convinces with its practical properties the entire range. For example, cellulose fibers absorb 2.5 times better than conventional soil coverings. 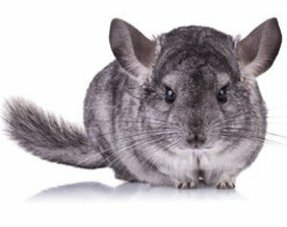 Carefresh Confetti is also 99% dust-free, which is very positive for the airways of your rodent. 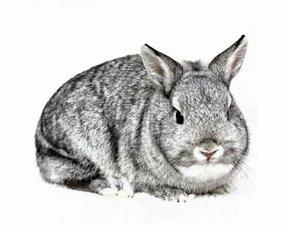 Carefresh has a special odor control, which regulates odors for up to five days (large rodents). Thus no unpleasant odors spread through the house. Fill the stay until the bottom is completely covered with Carefresh Confetti. The layer should be at least 5 cm so that the ground cover covers the bottom of the stay well and can absorb it well. Below is a table in which we have indicated how many liters you need for each change in time. Mooiste bodembedekker die ik tot nu toe gezien heb ; ) Helaas ligt m'n vloer continu vol doordat m'n ratjes graven(/spelen/stoeien?).. 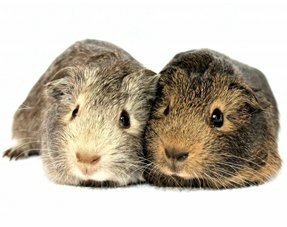 Qua geur vind ik het erg meevallen, maar ik ga toch op zoek naar iets anders/goedkopers (hou van een flinke laag bodembedekking en dat wordt nu wel een beetje té duur). Bovendien vind ik bijvoorbeeld Back 2 nature en houtsnippers beter, omdat dat beter/meer blijft liggen op de bodem (de Carefresh confetti is heel licht)..
Ben zeer tevreden. Oogt heel mooi, ruikt lekker en blijft lang fris. 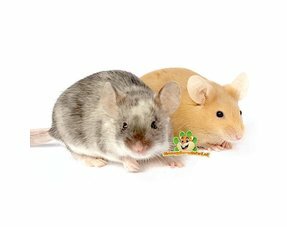 De hamsters graven er graag in en vinden het ook leuk om de stukjes nog kleiner te maken en er nestjes mee te maken. Perfect! 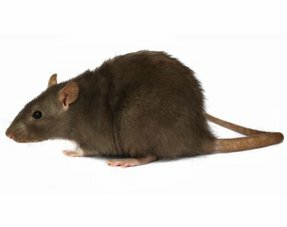 Fijn spul, stinkt niet (na een week met 3 ratten) en ziet er ook nog eens leuk uit!